OnePlus always do something which hypes their product even more. 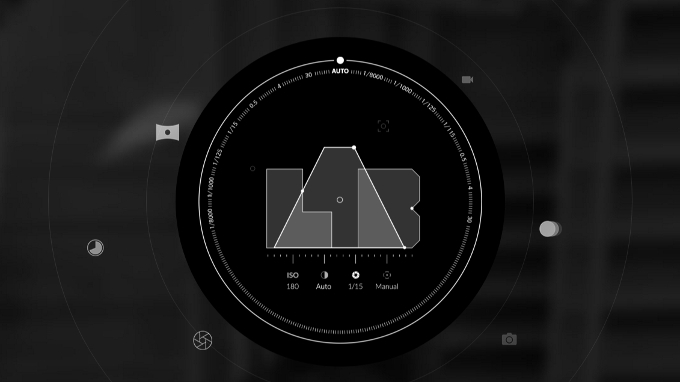 This year, the company launched The Lab, an initiative in which 10 lucky fans were chosen to test the OnePlus 5's camera and share their impressions with OnePlus before the device was officially launched. As we know OnePlus 5T is coming very soon, The Lab is opening its doors once again. This time, it's not for photography enthusiasts, but just smartphone fans in general. According to the company, if you have a "knack for reviewing flagship-level technology", you have a chance of being picked as a tester. There will be 10 people in this whole world to receive the OnePlus 5T. They will then be required to share their impressions and reviews with the community over and OnePlus' forums. And that's about it. Follow the link below if you'd like to apply!